Description Titans Survivor is a great shooting game. 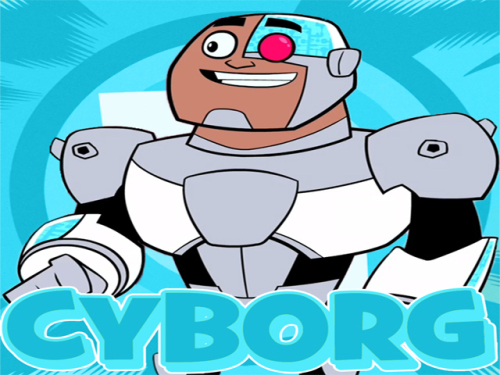 After the nuclear disasters Cyborg is a only Man on the planet. Your target is to past all levels and leave the planet. On the end every level you have space ship to escape. Destroy all enemies and finish levels. Use arrows keys to move Cyborg and SPACE for shoot. Good luck!